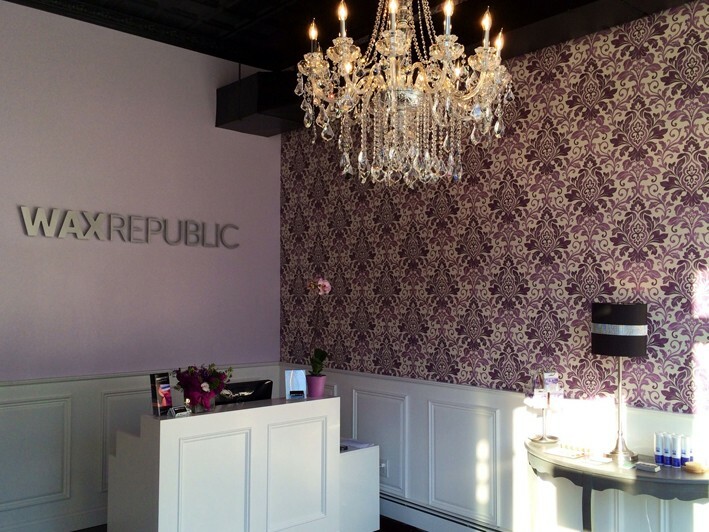 Wax Republic is excited to introduce "Airbrush Sunless Tanning" by Vita Liberata. This luxury organic spray-tan dries on contact and will never leave you orange. Vita Liberata sunless tan is the safe way to achieve healthy glowing skin all year-round. Perfect for an upcoming winter vacation or special event, this sunless tan is odorless, non-toxic and gradually fades away ensuring you'll never be streaky or patchy. Expect your glow to last approximately 5-7 days. Visit vitaliberatausa.com for more info. Keep that summer glow all year round! Call now to book your tan. 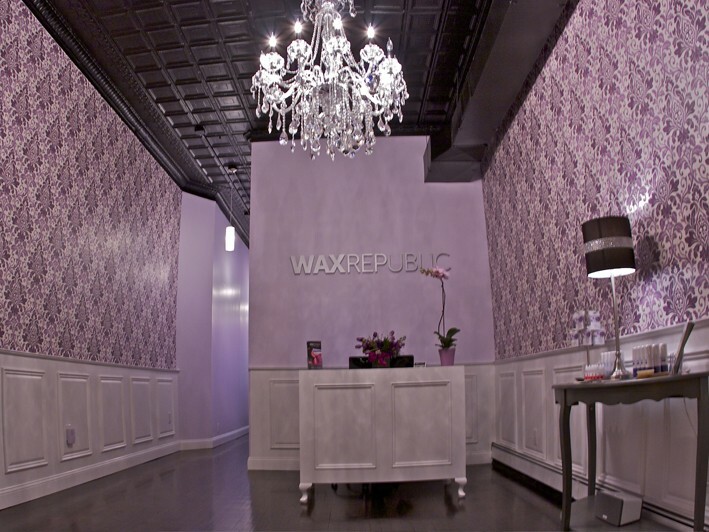 Wax Republic is a specialty boutique dedicated exclusively to waxing. The Brazilian is our specialty. No product pushing, scripted pitches, or sales tactics - guaranteed. Inconsistency in technique and service quality amongst salons that perform the Brazilian has created a need for our specialized salon that focuses primarily on this personal service. 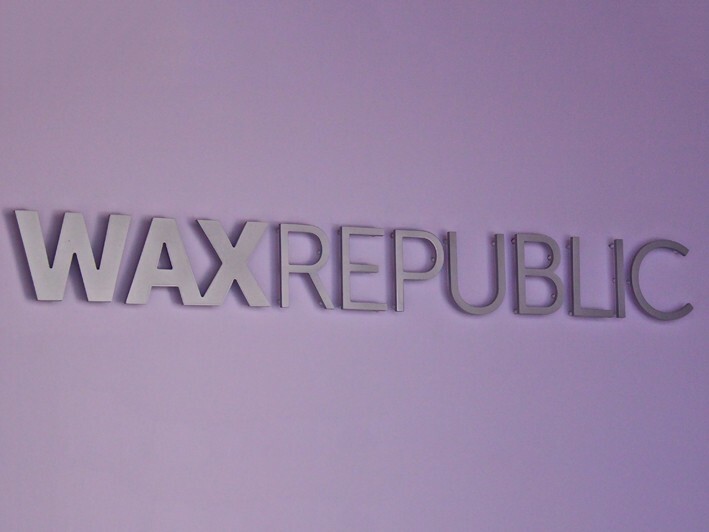 Wax Republic's expert estheticians are passionate about making you look and feel your best. Services for both women and men are available in a comfortable boutique environment. There is absolutely no “double dipping” of wax sticks, a common safety and health concern associated with waxing.